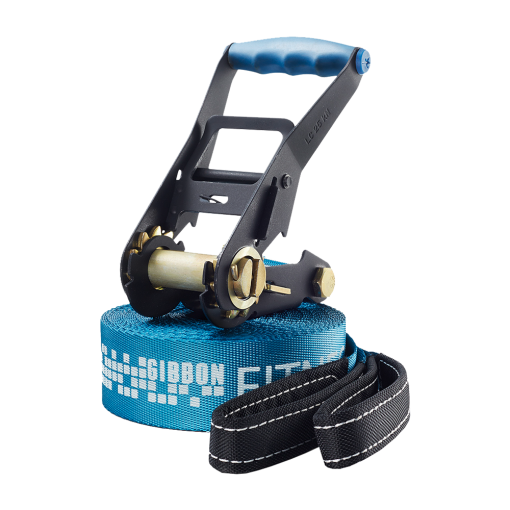 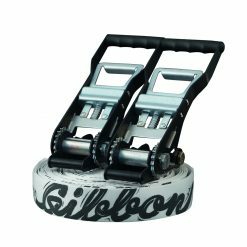 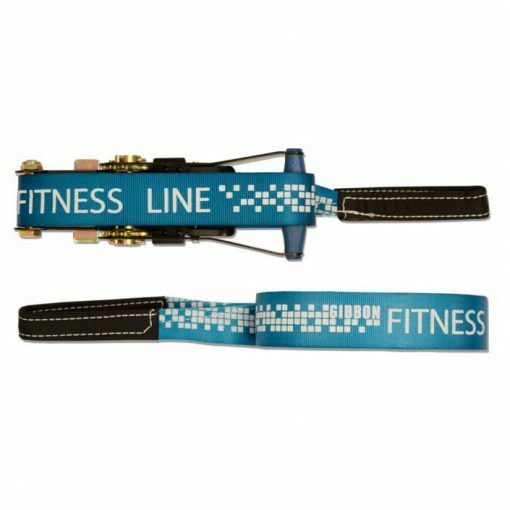 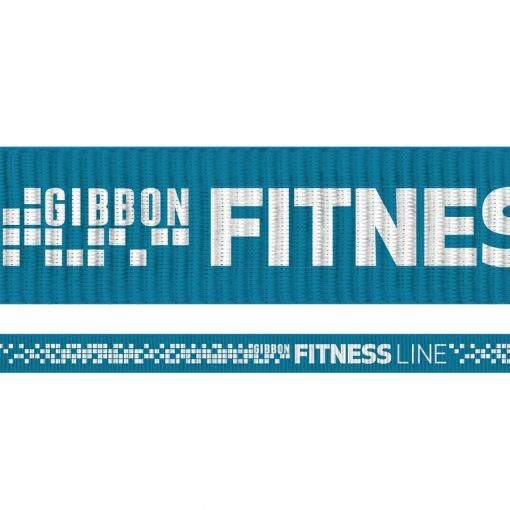 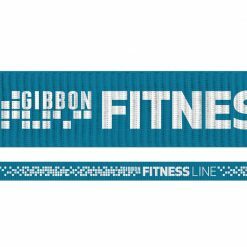 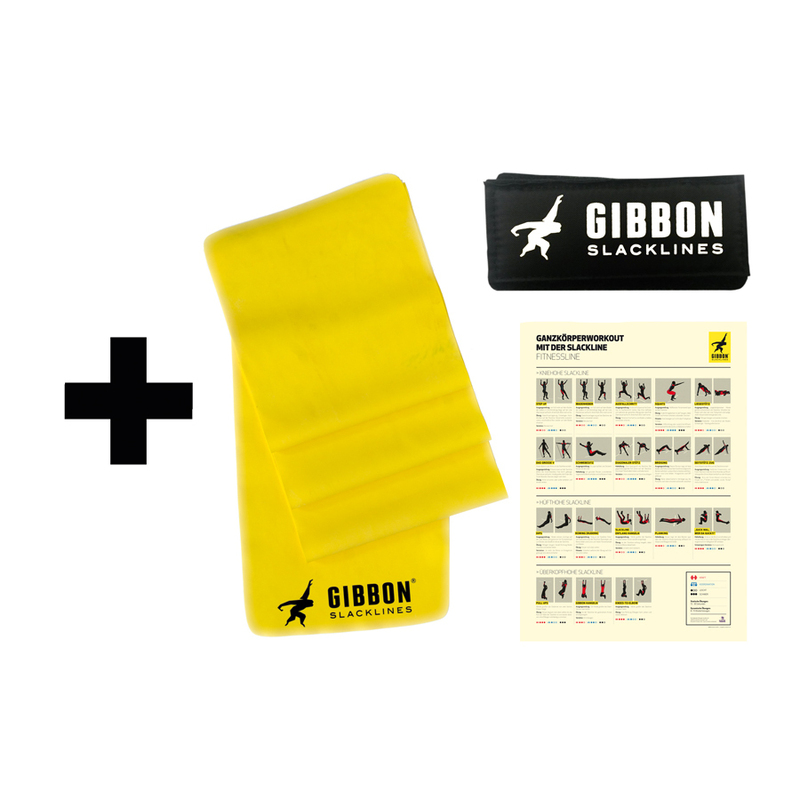 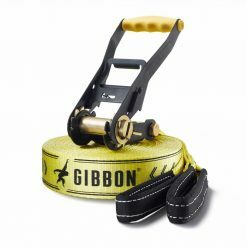 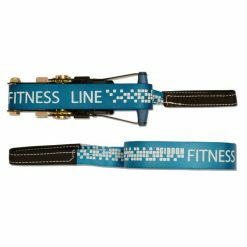 The Gibbon Fitness Line is the perfect partner for the improvement of your exercise capacity. 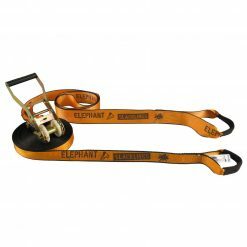 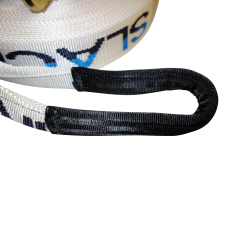 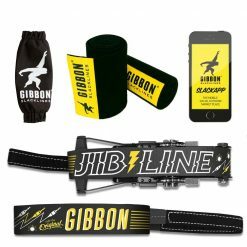 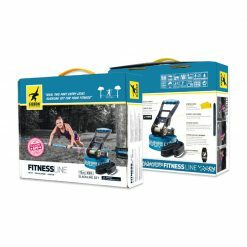 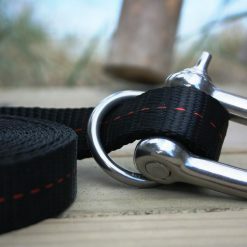 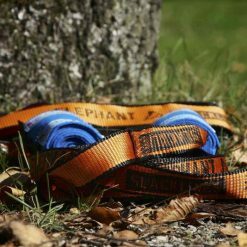 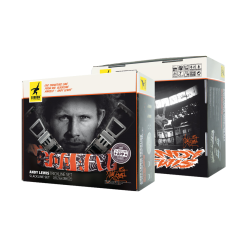 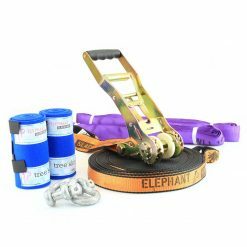 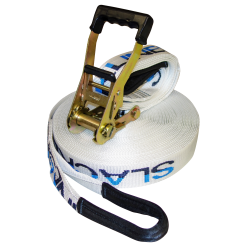 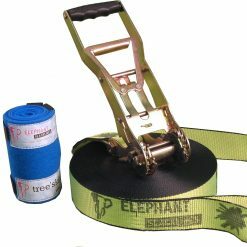 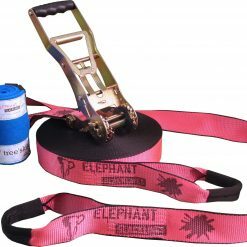 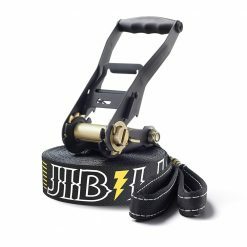 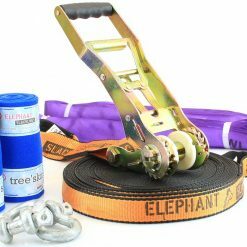 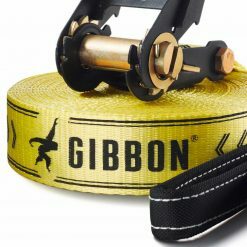 Together with a stretch band, two handgrips and a training guide poster this simple but very effective Slackline set will bring you good results within a very short time but also lots of fun. 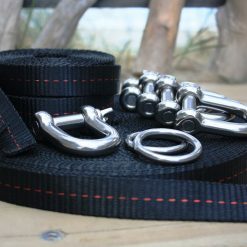 Developed with physiotherapists, this full body resistance training set will change your life. 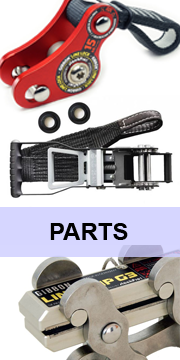 User manual & set-up guide.